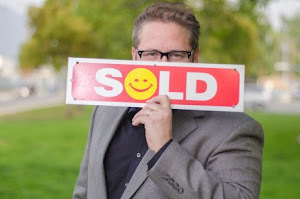 Philip Keppel, Los Angeles, CA REALTOR®, reminds all Los Angeles area buyers about the importance of getting your lender letter and choosing a qualified partner for your home search. Feel free to contact Phil at (818)516-7387 with questions and requests for further assistance. Thank you for your time and consideration!